The Hilliard A. Wilbanks Foundation was established in 2011 to honor the life of Captain Hilliard A. Wilbanks, United States Air Force, by awarding scholarships for higher education to deserving Georgia high school seniors. The Foundation scholarship recipients also must seek a degree that reflects their patriotism and dedication to service in the United States. 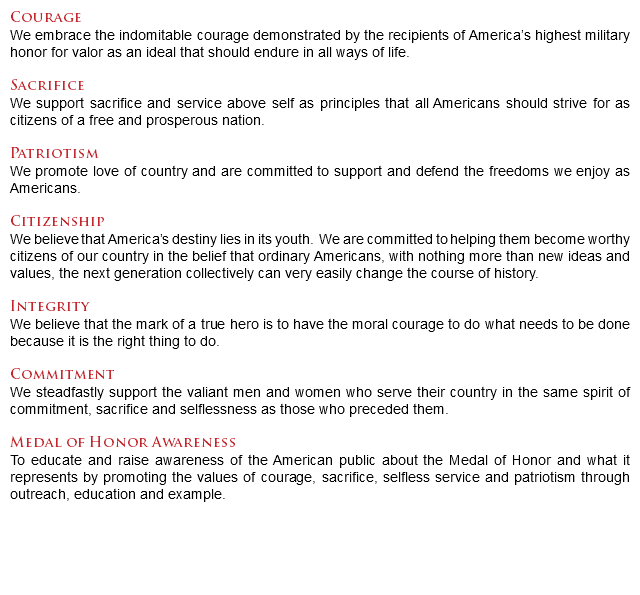 In fulfilling its mission the Foundation seeks to promote American values by perpetuating Captain Hilliard A. Wilbanks' legacy of Courage, Sacrifice, and Patriotism through increased awareness, education, behavior, and example. Copyright 2014 Hilliard A Wilbanks Foundation, Inc.